‘Apele Romane’ has fined Tel Drum by RON 412,155, about EUR 90,000, following an unannounced control which revealed that the company extracted 9,220 cubic meters of gravel without authorization. Tel Drum challenged these penalties, but the Teleorman Court has ruled that state employees were right when they fined the company. At the beginning of 2018, Inspectors of the Water Management System (SGA) Teleorman carried out two checks in the perimeter of the Peretus of the Vedea riverbed, delimited by the villages of Vedea and Peretu, ziare.com reports. Tel Drum had a water management permit on that perimeter, a document valid until September 29, 2017. According to the regulatory act, the company could exploit a maximum of 34,240 cubic meters of mineral gravel. However, the SGA inspectors have noticed that Tel Drum has exploited the gravel after that. In addition, they made more topographic measurements and calculated that Tel Drum had exploited 43,518.49 cubic meters of mineral gravel, which means that the volume was exceeded by 9.278.49 cubic meters. Calculated penalties: RON 412,155 – for “non-compliance with the regulatory act and for having no subscription for use/exploitation”. 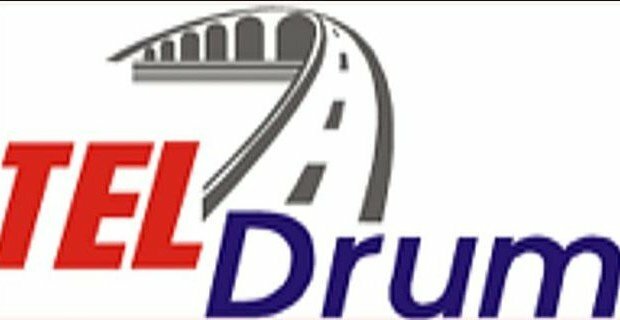 Tel Drum Alexandria company (Teleorman) is one of the most important road construction companies in the country. 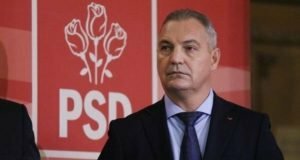 According to the National Anticorruption Directorate (DNA), behind the company is the PSD leader, Liviu Dragnea, which the politician denies. 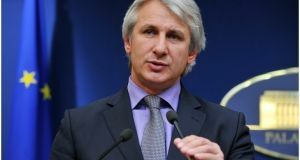 In February, the interim National Anticorruption Directorate (DNA) chief Calin Nistor said he has sent a copy of the Tel Drum – Liviu Dragnea file to the section for investigating magistrates. The information was requested to be evidence in an investigation. 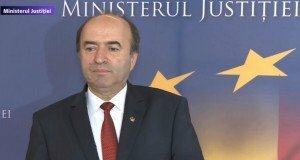 On the other hand, in the case of the denial of the request to hand over the entire file to the section for investigating magistrates, Nistor explained that the Prosecutor General has been notified in order to decide, ziare.com informs. “We have reported to the Prosecutor General to resolve the conflict of competence between DNA and the section for investigating magistrates (SIIJ). There were requests to refer the file, they said they were competent. The case prosecutor and the prosecutor head of department appreciated that in that case the competence lies with the DNA. They then notified the Prosecutor General. There was also a request claiming that it is a means of evidence to them. We have sent a copy of the file. Their request was that this file was a means of evidence. Documents may be found in a file, so that it can be a means of evidence in other cases. I do not know about threats addressed regarding the obstruction of justice, I personally haven’t been threatened,” said the DNA interim chief.